Designed specifically for the Humid Jungle Climates. Minimal body weight with Covert Threads high durability. Special Moisture Drop Zone™ provides an avenue for moisture to escape the bottom of the foot bed. 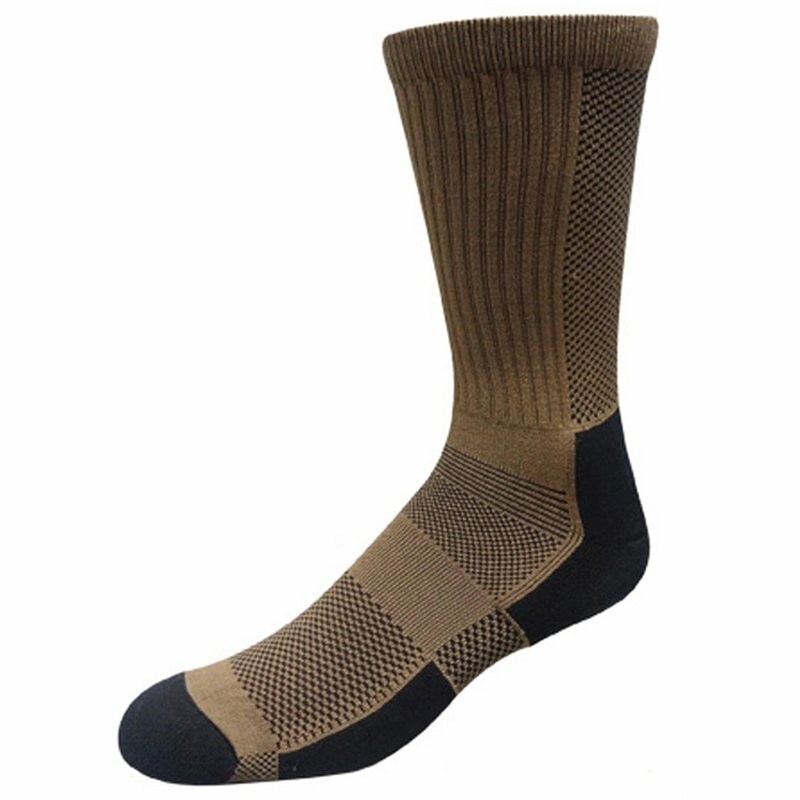 Moisture repelling material moves moisture and dries quickly keeping feet cool & comfortable. JUNGLE Sock's™ Silver Lining helps fight foot fungus & odor. Sock can be rinsed, wrung out and dried within 2 hours in the sun- Quick Dry!